Have a look at what we have been up to. 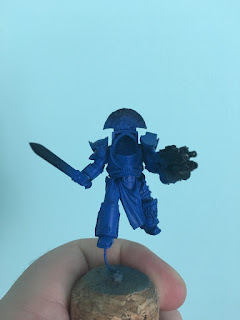 Darien has been continuing work on his Night Lords. He finished assembling 30 Terror Marines. He also built a character to go with the army for use in a narrative campaign at his local gaming club. 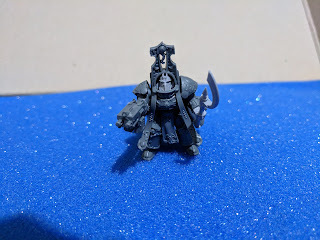 Hector has been busy building terminators this week and will hopefully have more Thousand Sons to show later in the week. 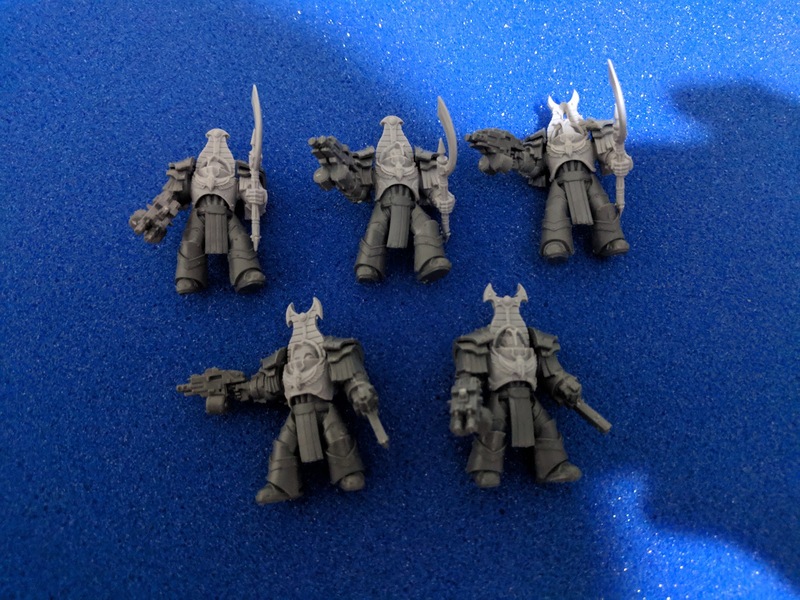 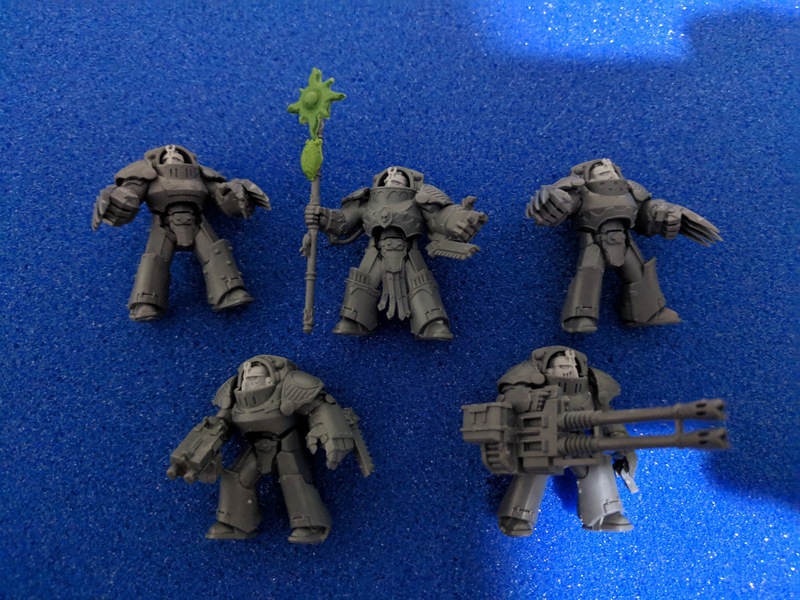 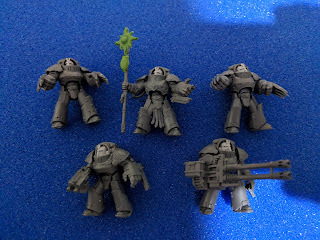 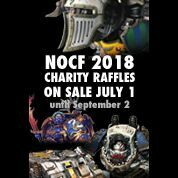 He's built a praetor in tartaros terminator armour, a 5 man tartaros terminator squad whose sergeant can be swapped for his standard bearer to form a command squad and his Sekhmet terminators. 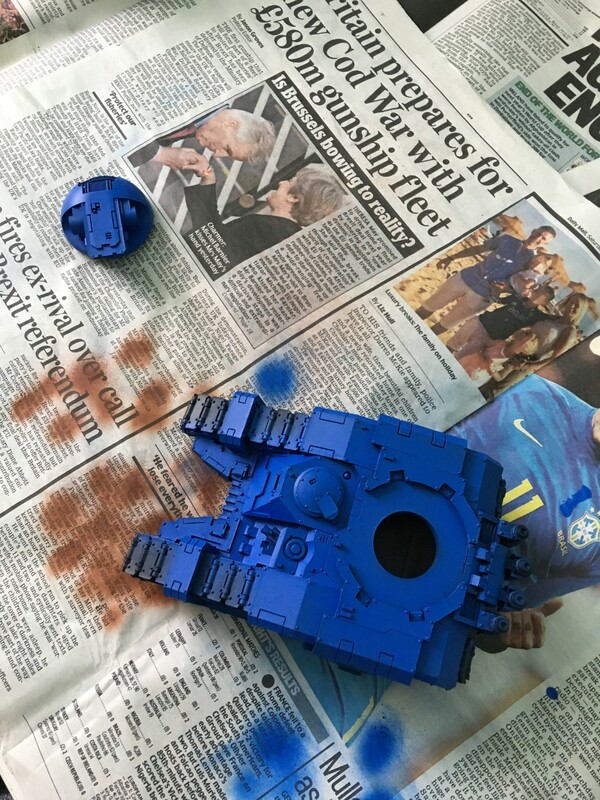 Ikthelion has broken out the airbrush this week to get some blue on his Ultramarines Arcus Strike Tank and a converted Praetor model. 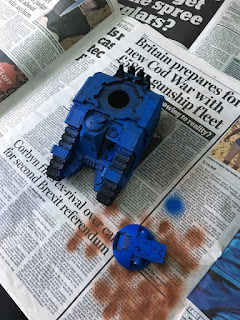 I have been playing with my new 3D printer. 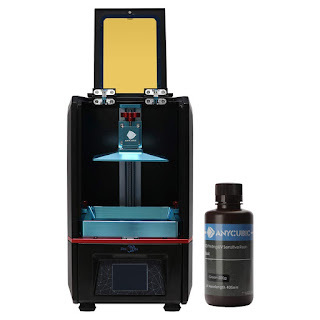 It is a Anycubic Photon SLA/DLP printer which is remarkably easy to use (post processing is a fair bit less though lol). This is after having mixed results with the PLA printer I dabbled with previously. 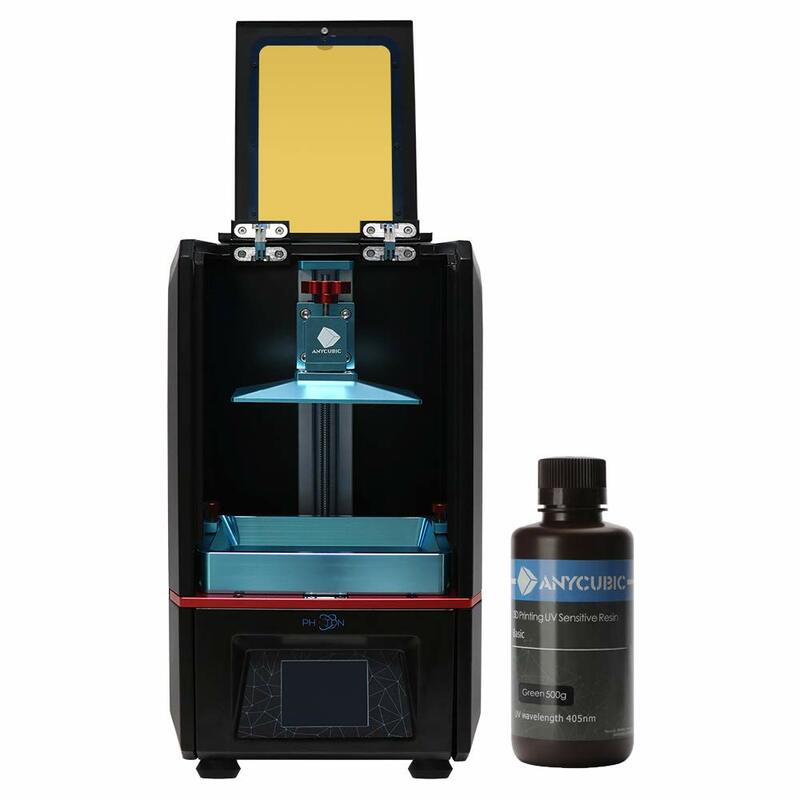 Keep us updated on the printer! 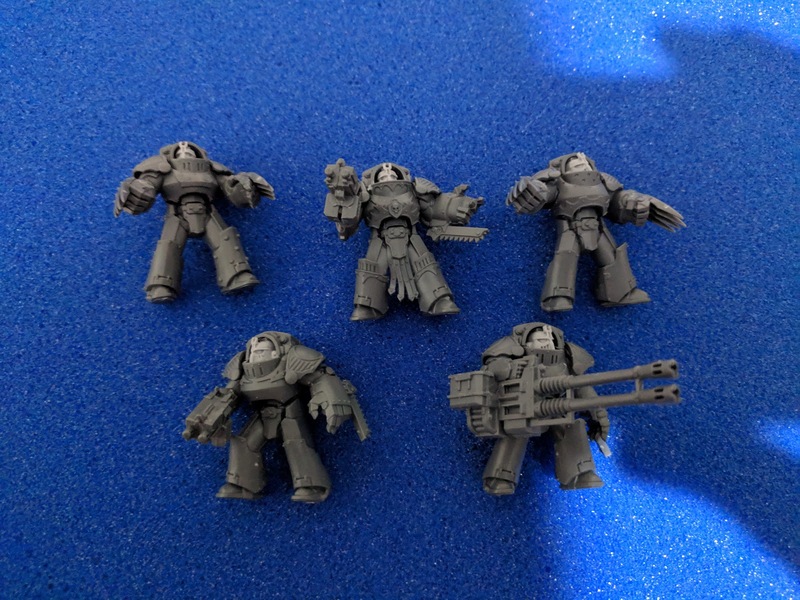 I was hoping to make up some flames of war style 10mm rules for 30k and 40k and wanted to use a resin printer to produce the minis!